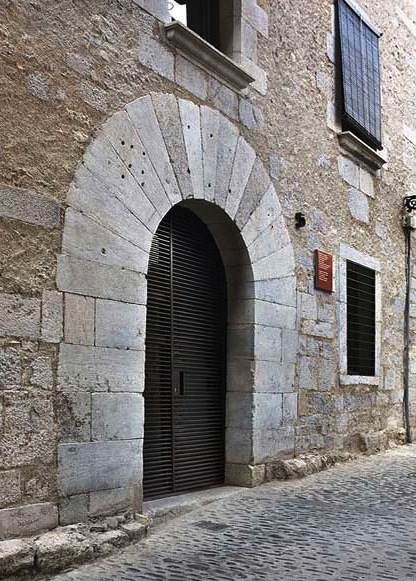 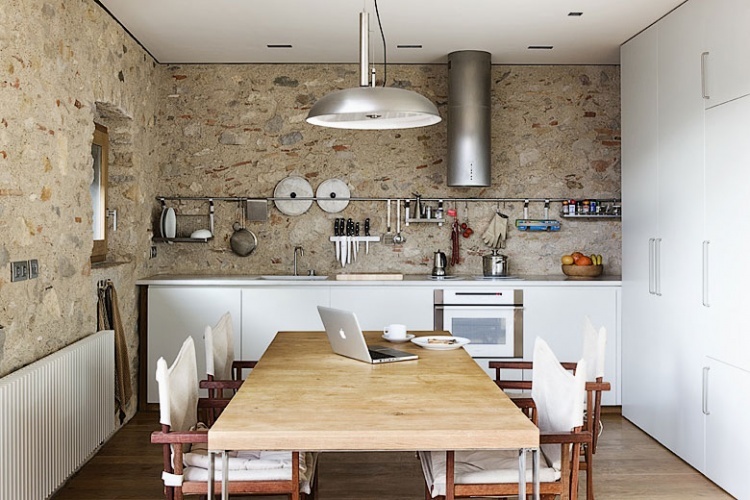 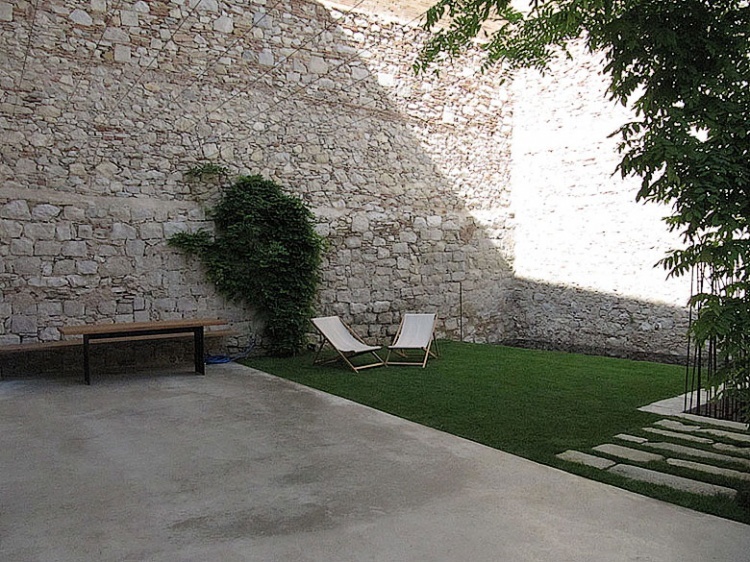 Located in the heart of Girona’s medieval quarter, inside the original city walls and overlooking Sant Domènec Square, is the property Alemanys 5, whose original building dates from the sixteenth century. 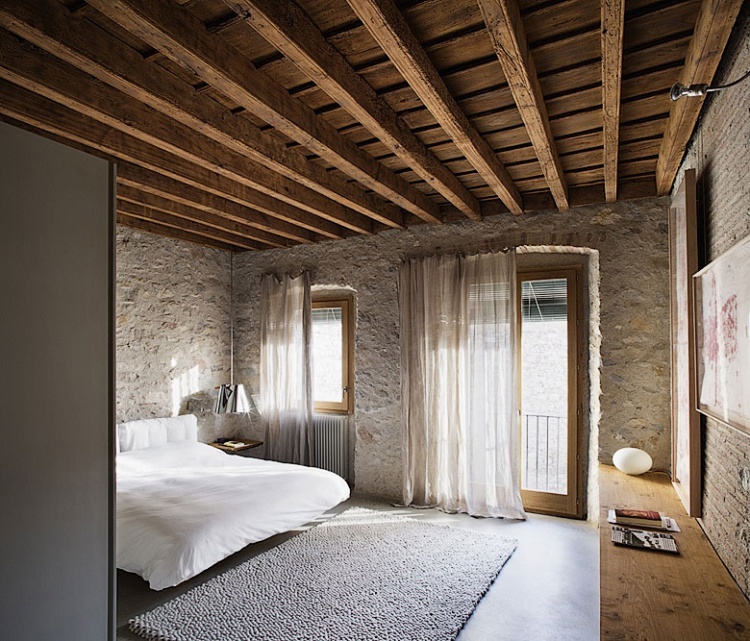 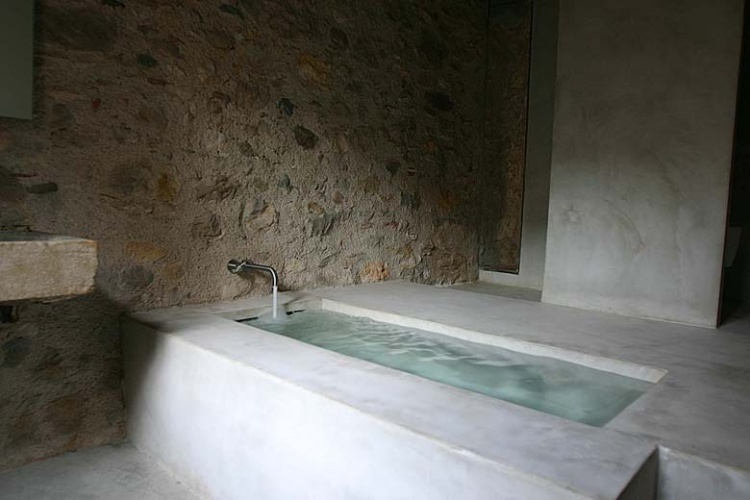 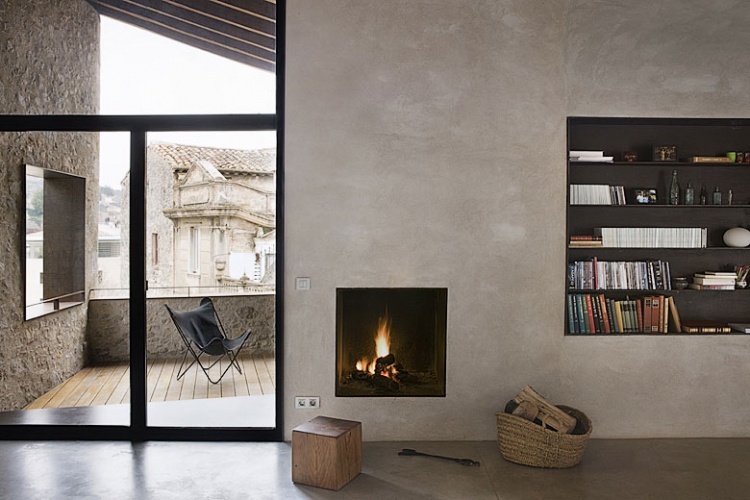 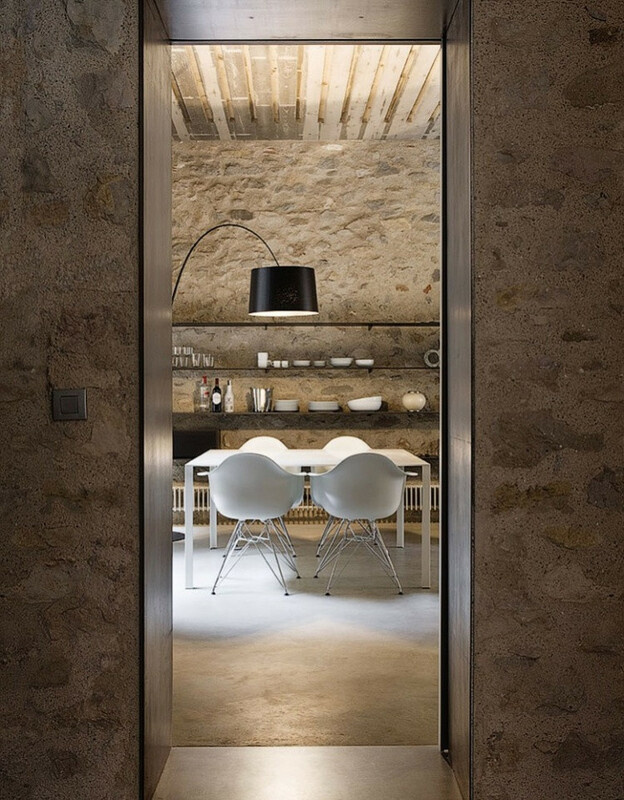 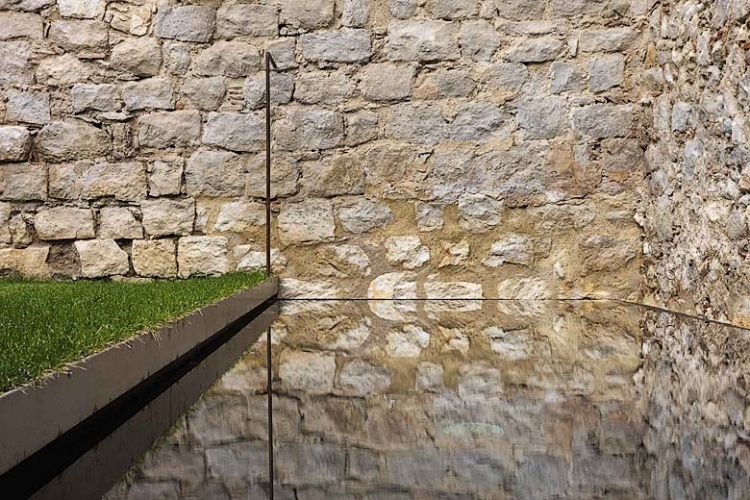 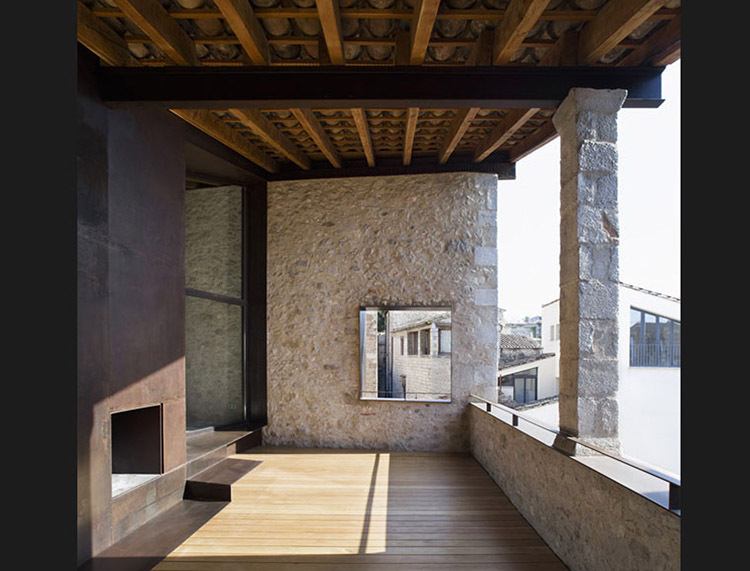 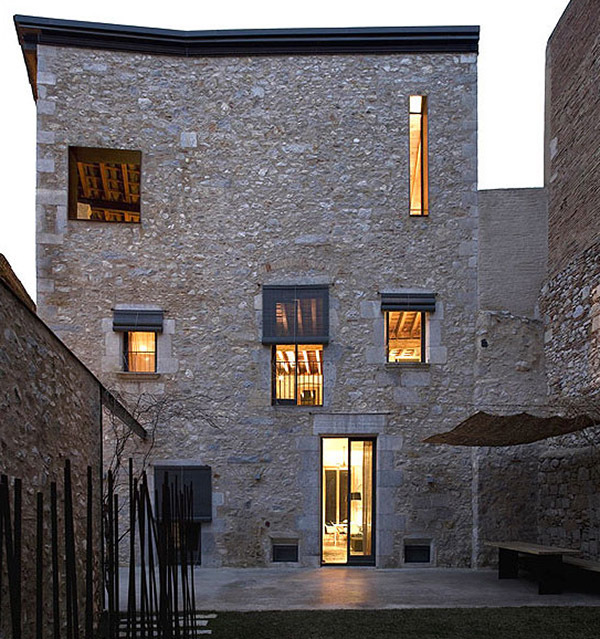 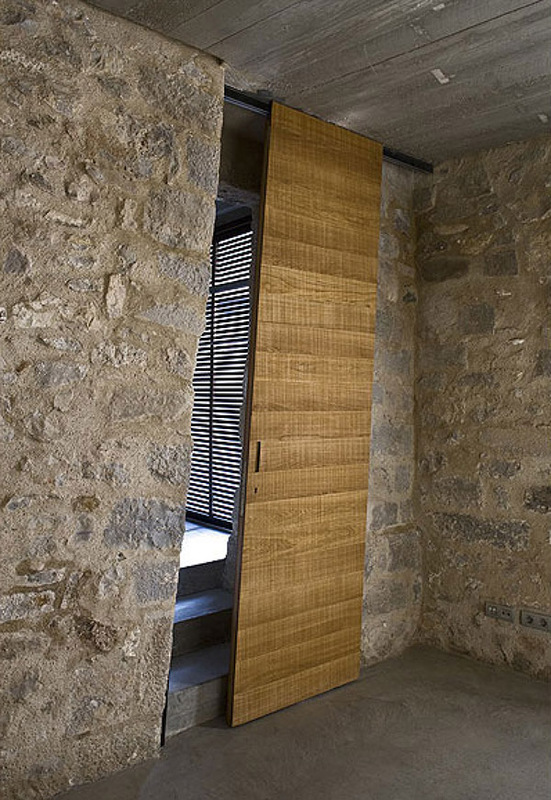 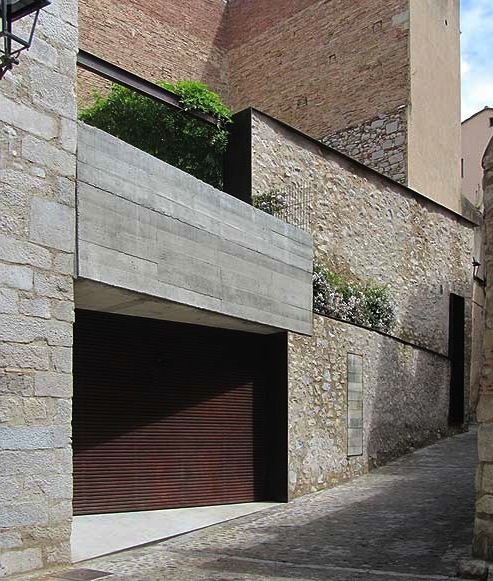 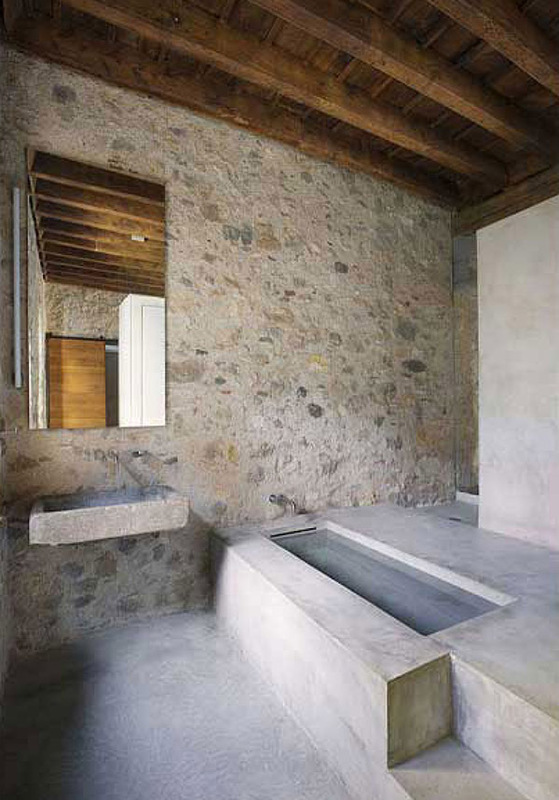 Its recent restoration, by Barcelona architect Anna Noguera, integrates old and new, with sober, clean lines that celebrate essential elements such as space, light, shade, fire, stone, water and silence. 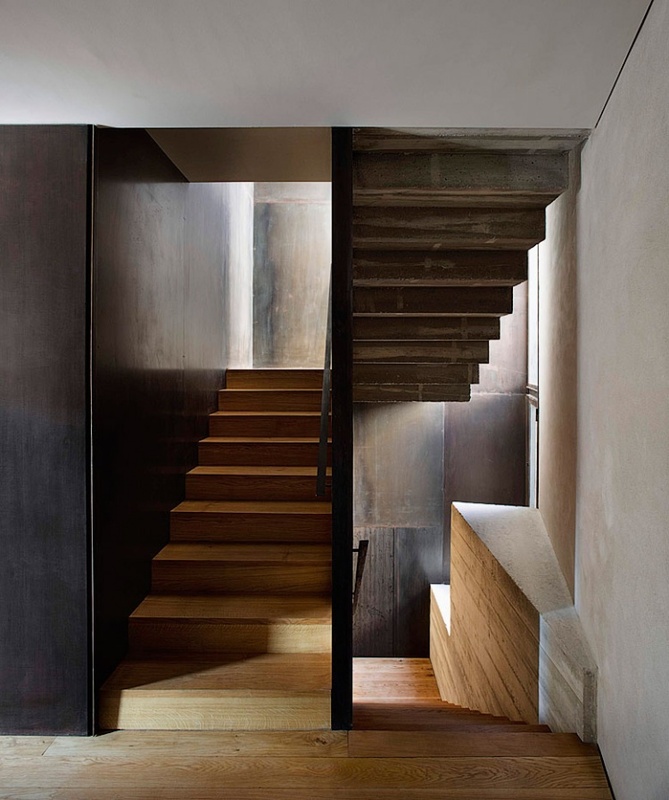 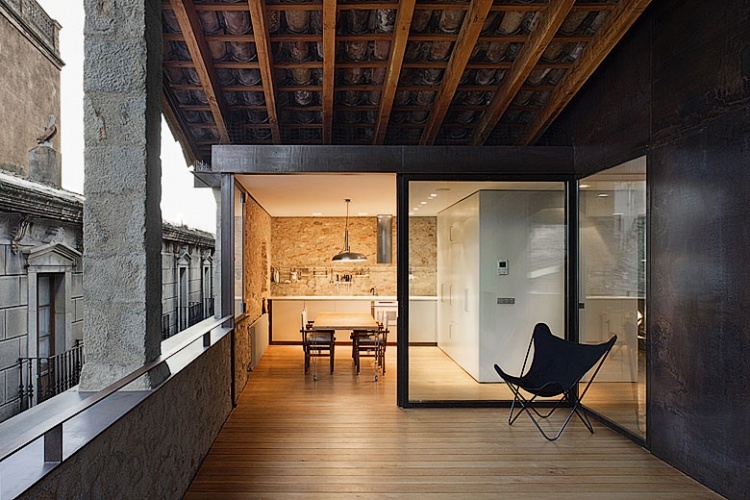 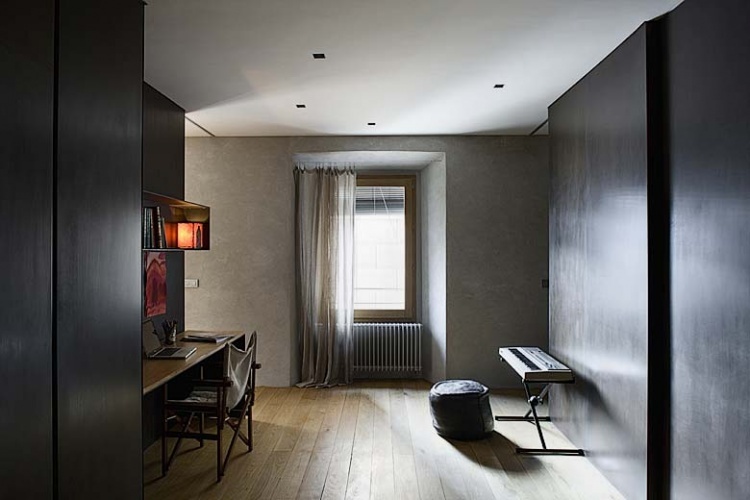 After the restoration the house is divided into a 180 m2 duplex & a 100 m2 apartment.